Works with latest snapshot (19w12b and above) only! 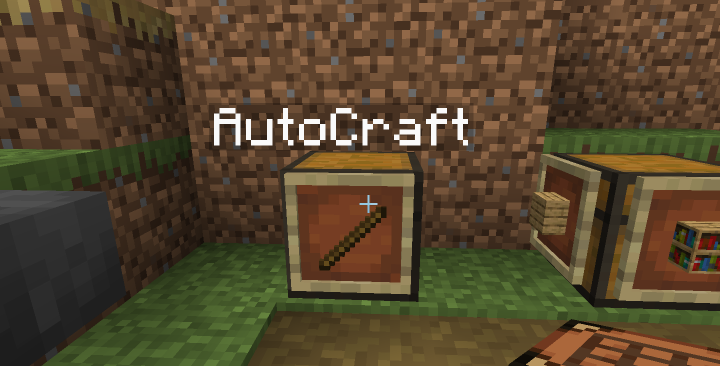 Rename the desired item as "AutoCraft"
Place the renamed item on the item frame. 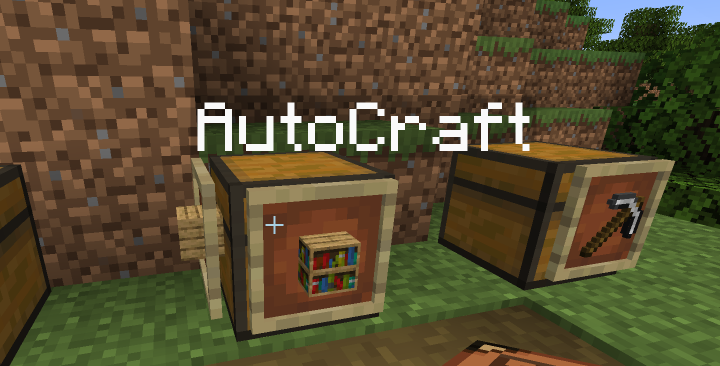 Now put the craft material in the chest, and... that's it! Each item frame has a ten second cooldown. You can place multiple item frame on a single chest! 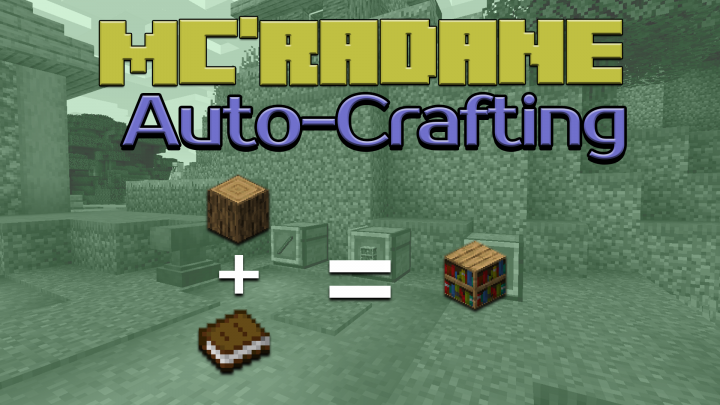 Work with all vanilla Crafting Table recipes (shapeless and shaped recipes), but not with "special" recipes like banner duplicating, etc. 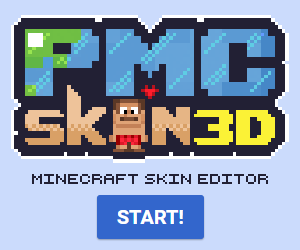 can it craft custom recipes from other datapacks? Can you make it so that you can upgrade the crafting speed?